not just from the dentist, but from every member of our team. Shannon was the first person to join the Denver Dental Arts team. Shannon began her dental career in 2001. Shannon is the first one to greet you as you walk into our office. She will answer all your questions, plan appointments, help resolve concerns and make your visits a positive one. It is important to her that each of you enjoy a feeling of ease and confidence in our office. Shannon is known around the office as the human rabbit, due to all the fresh vegtables you can find her crunching on. Shannon enjoys her time away from the office traveling with her husband, Mike, and their dog, Toby. She is a avid runner and completed her first full marathon in December 2017 in Kiawah Island, SC. Tammy has been with Denver Dental Arts since opening day in 2016. She brings 20 plus years of customer service experience to our dental team. Tammy focuses on helping patients understand the logistics of their dental treatment, and maxmizing our patients insurance benfits. When Tammy is away from the office, she enjoys traveling with her husband, Scott, and spending time with family and friends. Prior to coming to work in dentistry, Tammy and Scott were small business owners for 15 years. 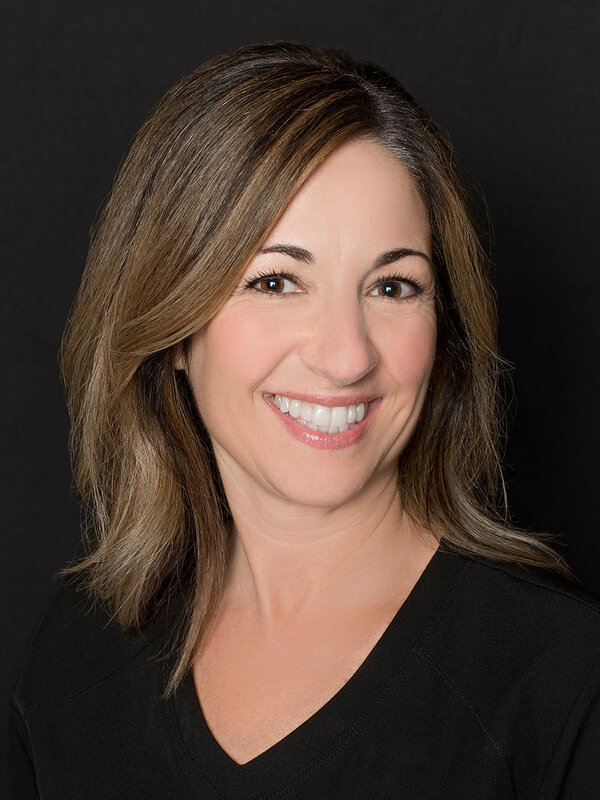 With her excellent communcation skills and vibrant personality, Tammy is a vaulable asset to the Denver Dental Arts family. Amanda has been a dental assistant since 2006. You will find her assisting, ordering, organizing...It's all in a days work for this lean, mean mutli-tasking machine. Aside from working with our patients, what do you think her favorite part of the job is? That would be managing, unpacking and organizing our supply orders. She puts the "o" in organizing and ensures our clinical supplies are available and ready for the taking. You can always find her with a label maker in hand! Amanda spends her days away from the office as a "Happy Camper" with her husband James, son Henry and their yorkie Gabby Anna. They enjoy spending quality time as a family going camping. Katie has been a dental assistant since 2007. She spends most of her time assisting Dr. Ellis but you may also find her at the front desk or lending a hand wherever she is needed. Katie is known around the office for her caffeine intake and social skills. Oh Snap! Facebook and Instagram lookout! Katie has her camera ready at a moment's notice posting pictures for the office. When Katie is not with her Denver Dental Arts family you can find her spending time with her husband, Thomas, and their two kids Abram and Madelyn. She loves being outside swinging on the back porch listening to music and grilling out with family and friends. Ashley started her dental hygiene career in 2007. It's easy to see why the patients adore her as much as we do! Ashley has such a fun personality and is so kind and caring. Her attention to detail and enthusiasm to maintain high and current standards are truly appreciated by her patients. Ashley does her absolute best in helping our patients improve their dental education and experience. Ashley loves speding time with her husband Walt and her two sons, Collin and Austin as well as their two dogs, Emma and Jax. In her spare time, AKA "the crack of dawn," you can find her at Burn Boot Camp. Lori started her dental hygiene career in 2007. She strives to ensure our patients always feel 100% informed and comfortable during thier dental visit. To her, there's nothing more gratifying than educating and helping patients overcome their dental fears. Lori moved to North Carolina from Ohio in 2014, She is our resident Buckeye! So if you see her around town in her scarlett and gray, make sure you shout a big O-H to her. When Lori is not making our patients' smiles sparkle, she loves running, hiking, shopping and spending time on the lake with her husband Joel, her daughter Cambelle and her son Keller. Sheila has practiced dental hygiene since 2000. 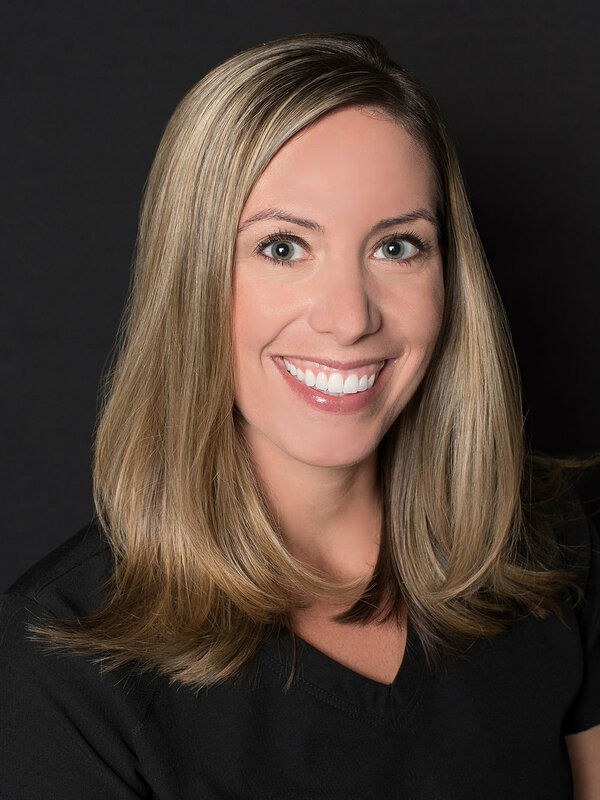 One of the best parts of her job is building relationships with her patients through the years and taking care of their dental hygeine needs. Her main goal is to treat her patients the way she would want her own family to be treated. When Sheila is not attending to her patients, she tends to lend her spare time to her husband, Van, and her two girls with not a moment's rest in between school, sporting events and working at their custom cabinetry buisness. On those occasional moments of free time, she loves serving at her church, traveling with her family, and cycling/weight training at LKN. Her favorite past time is barrel racing and her daughters share in her love for horses. Denver Dental Arts is Kariann's 4th child; it is what she envisioned a dental practice should be. Do you like the calming nature of the paint color? You can thank her for that. That's right folks. She is Dr. Ellis's wife aka his (much) better half =). She uses her background in Healthcare Management to keep this ship running smooth by handling all the finances and being Dr. Ellis's and the rest of the team's sounding board. She's set on making this dental practice the best one you'll ever experience. When not in the office, you can find her entertaining their 3 children, dreaming of her toes in the sand, reading, and taking Dr. Ellis's camaro out for a joy ride every chance she gets.